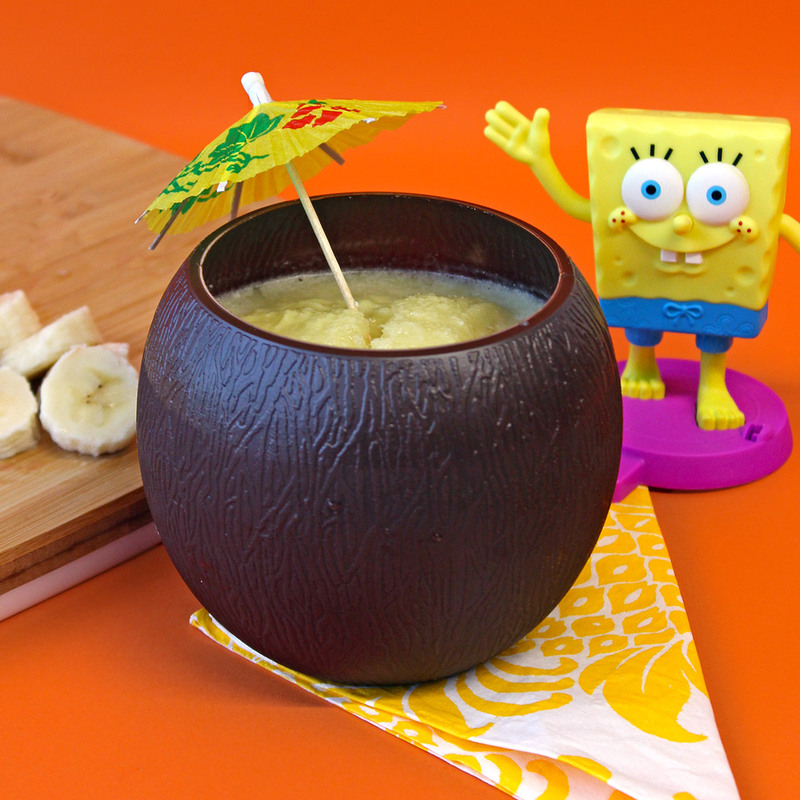 Mix or blend these refreshing drinks inspired by your kids' favorite Nick and Nick Jr. shows! 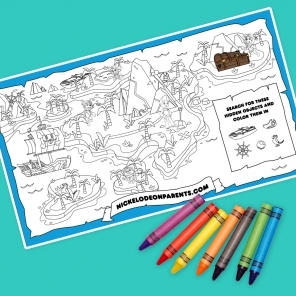 With the Fourth of July approaching, craft a festive drinks menu that excites the little ones. 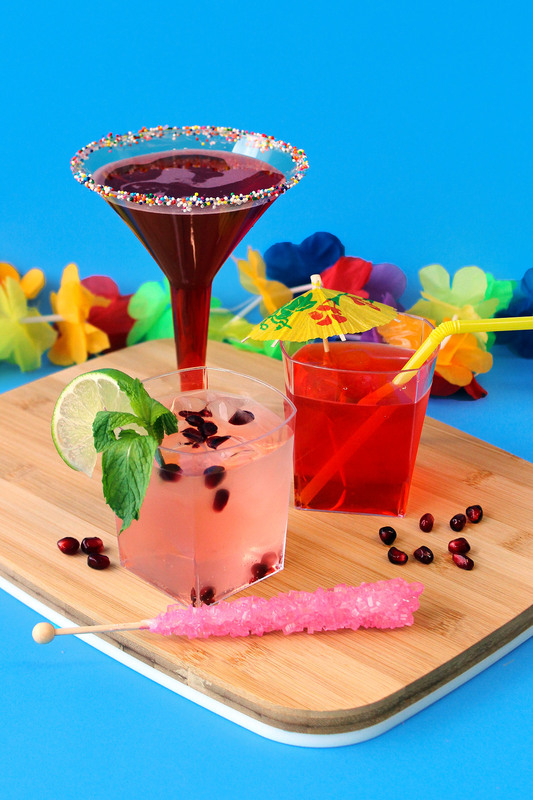 Each of these delicious, easy-to-make mocktail recipes complements your kids’ favorite Nick or Nick Jr. show and can be made in four steps or less! 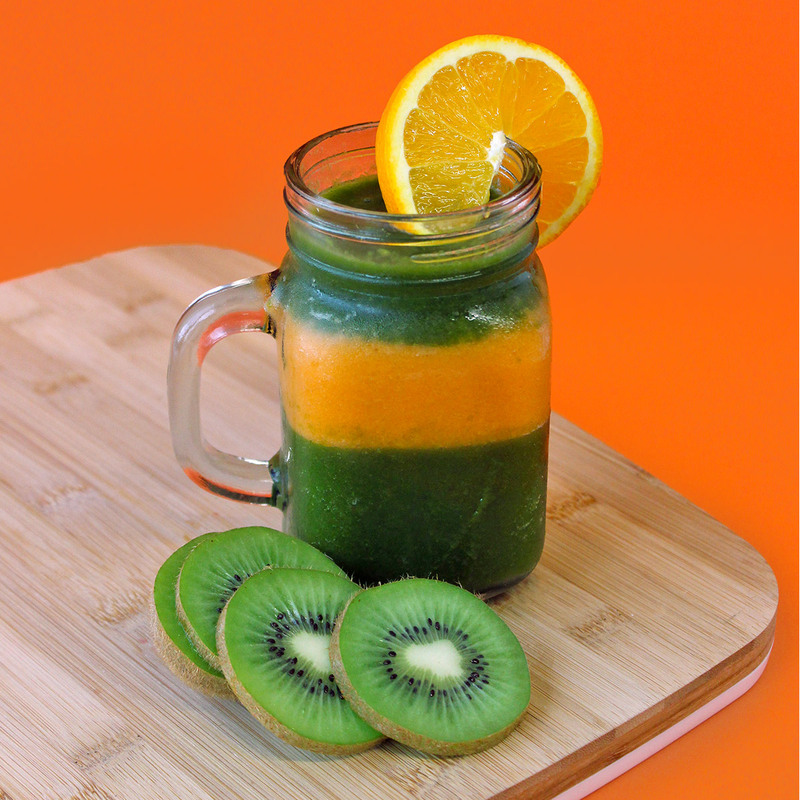 Chill orange and green smoothies in the freezer for at least 1 hour to thicken so that the colors don’t blend together. Fill mason jar 2/3 of the way with green smoothie. Add an inch and a half of the orange smoothie. Fill the remaining portion of the jar with the green smoothie, and your Ninja Daiquiri is ready to be served! Shimmer and Shine love sunshine filled days! This sweet watermelon mojito is bound to give your little one something zesty to look forward to in the summer’s sizzling heat. Pour watermelon juice into a cup. Add 10-12 pomegranate gems to juice. Add a slice of lime to the rim of glass. Garnish with mint for decoration, and you’re ready to serve! Is your child a thirsty mmmonster machine? This refreshing pomegranate martini will put some extra pep into your child’s step over the long weekend! Dip the top of the martini glass into a half of inch of lime juice to get the sugar to adhere to glass. 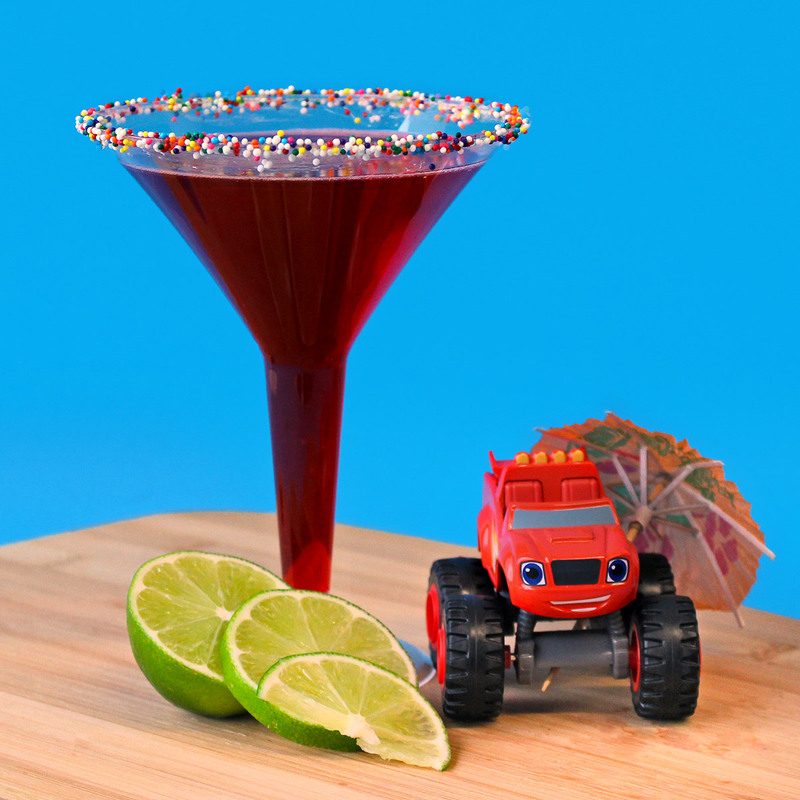 Turn martini glass slightly and pinch sugar on as you rotate the glass slowly. 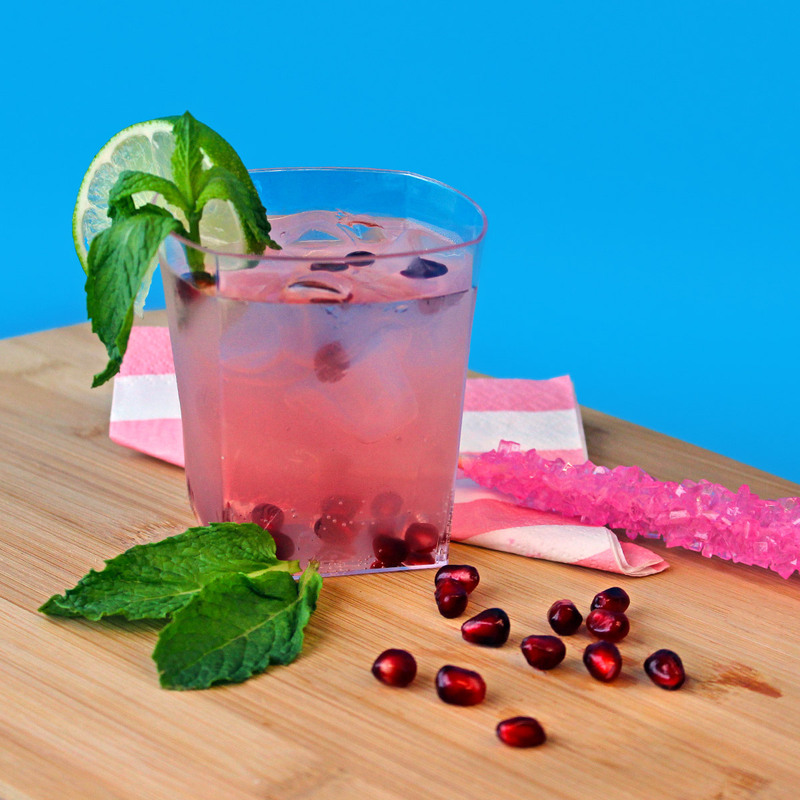 Fill glass 1/2 of the way with pomegranate juice and top it off with seltzer for some bubbly fun! Over the long weekend, your kids may want to go for a swim. This Piña Under the Sea Colada won’t just quench their thirst, it will also make them feel like they’re living in an underwater pineapple! Blend smoothie ingredients and pour into coconut cup. Top it off with a paper umbrella and a straw! Your pup can roll through the Independence Day with this red, yellow, and blue Cranberry Cosmo-PAW-litan. 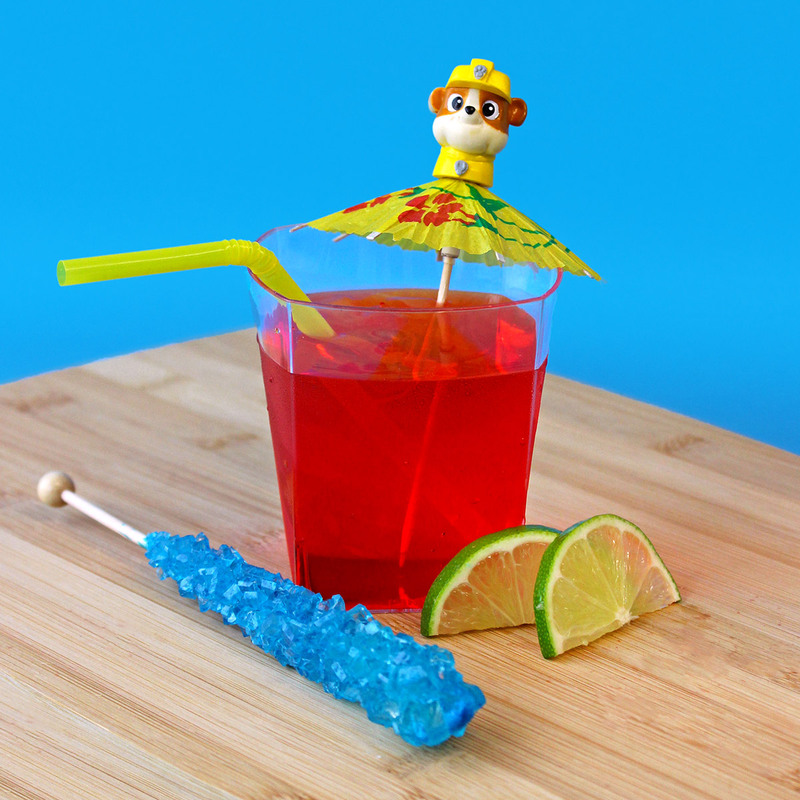 Garnish the glass with a favorite blue treat for dipping to ensure a PAW-tastic edible experience! Pour 1 part juice and 1 part seltzer into cup. 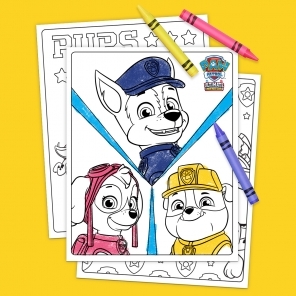 Add umbrella and straw, attaching the PAW Patrol treat topper to the top of the umbrella. Now that you have mastered the drinks (and hopefully saved some for the kids) it’s time to move on to the BBQ. Krabby Patty, anyone?